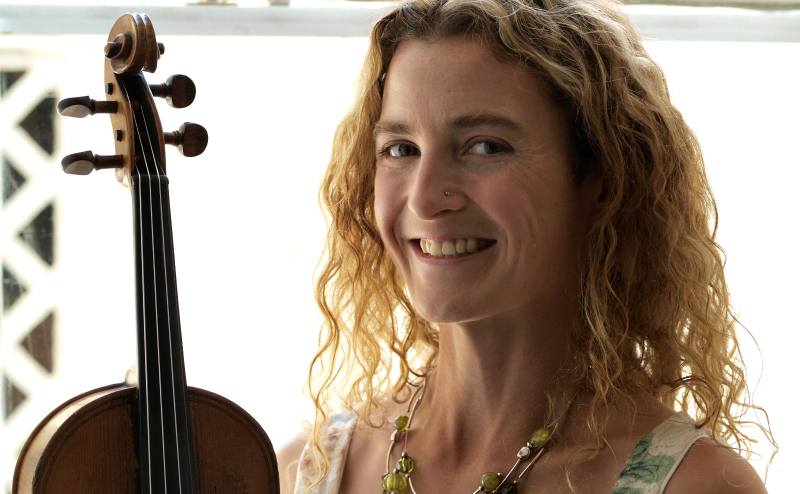 Here’s an extra mid-week special, to alert everyone to Laurel Swift’s exciting new venture (if you don’t already know her playing, see 28 May post ‘Whitefriars Hornpipe’). Get away and absorb yourself in a relaxing folk music retreat. Hone your folk style and skills, build musical confidence and jam informally whilst surrounded by beautiful countryside and lovely people. Two unique weekends of inspiring classes, homecooked food, informal sessions and country walks! A small and friendly weekend away for fiddle players (violin, viola and cello players new to folk music all very welcome), plus walks along the beautiful Stour Estuary. A dynamic yet relaxing weekend away for players of all instruments, plus walks on the South Downs with views of the sea!